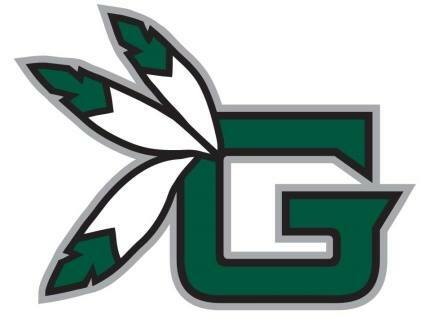 We are the Touchdown Club, a Guilford High School Football fundraiser, and we are a dedicated few who raise funds for our players, so they can have additional advantages during their time on Guilford High School Football team. We run many fundraising events: Car washes, golf outings, bake sales, tag sales, coaches night, comedy night, program books, and the Snack shack; to name a few. With our fund raising events, we are able to provide to our players and coaches many valuable advantages during their time at Guilford High School Football. We provide monetary assistance for such things as: assistant coaches, training equipment, pasta dinners, entry fees into off-season football activities, football apparel for our players and coaches, banquets, awards, and many more. Each year we try to increase our goals and participants from the previous year, and provide more for our players; the more participation we have, the less work for all. We need your help in attaining our goals. We need to increase our volunteers and become part of the Touchdown Club, to bring new energy, new ideas, and continue our fundraising efforts. Our goal is to create a memorable four years for our football players and provide assistance wherever we can; our players put their “all” out on the field for us, the least we can do is put our “all” into fundraising for them, so they can look back on their years as a Guilford High School Football player and remember the dedication that their coaches, parents, and community gave to them. Please join us at our monthly meetings and help us to continue this tradition. These are your sons; these are your players; this is your high school; this is your community. Join our team, The Touchdown Club, in making Guilford High School Football the best in the state and help our players to achieve success on our football team, in our community, and in their lives. The Approved Budget for the season and the Approved Minutes of the previous 10 meetings are available to view under the Touchdown Club tab above.